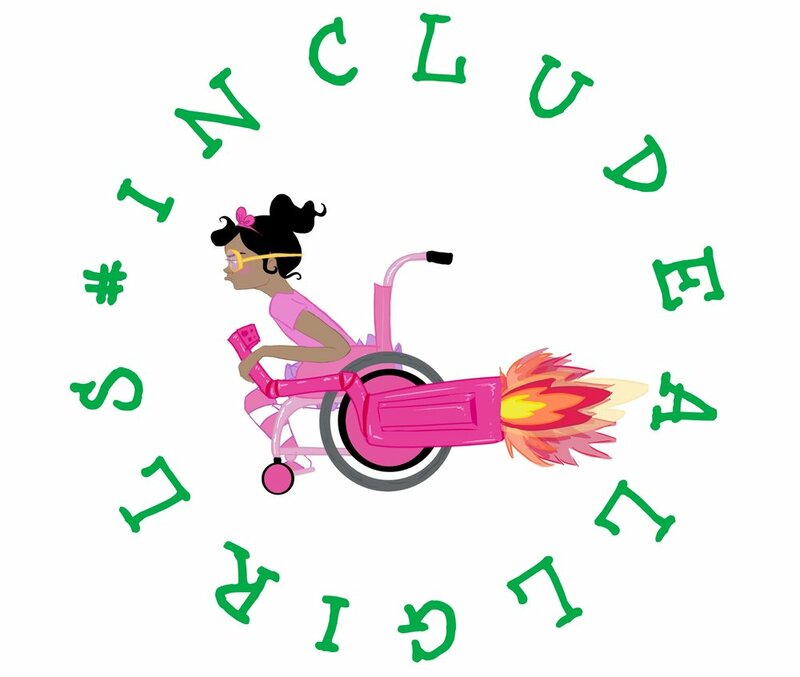 Girl Scouts of Southern Arizona and RocketChair Productions has created a program that brings attention to the need for Visibility, Inclusion, and Accessibility (VIA) for people with various special needs. It is evidence of what can happen when people work together to turn a negative situation into a life changing, potentially WORLD changing program. 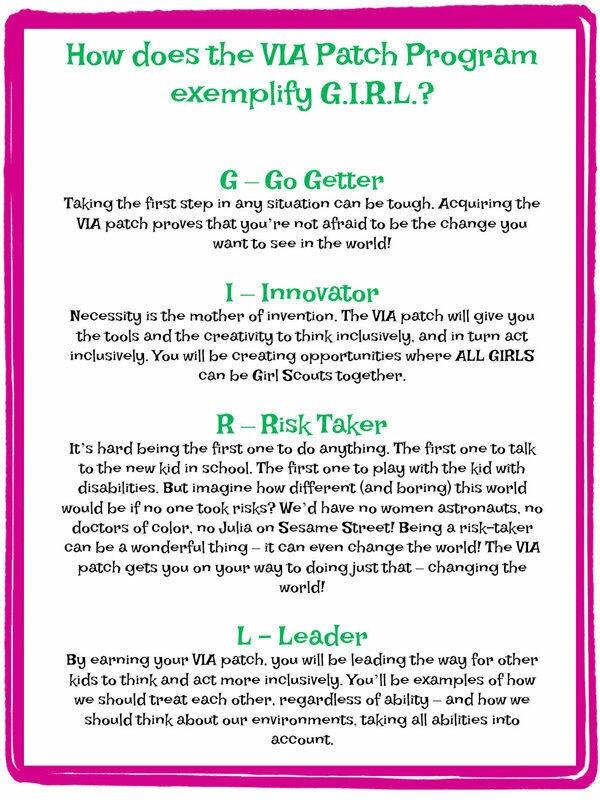 If you're ready to get started, you can order your Girl Scouts For ALL Patch kit below!